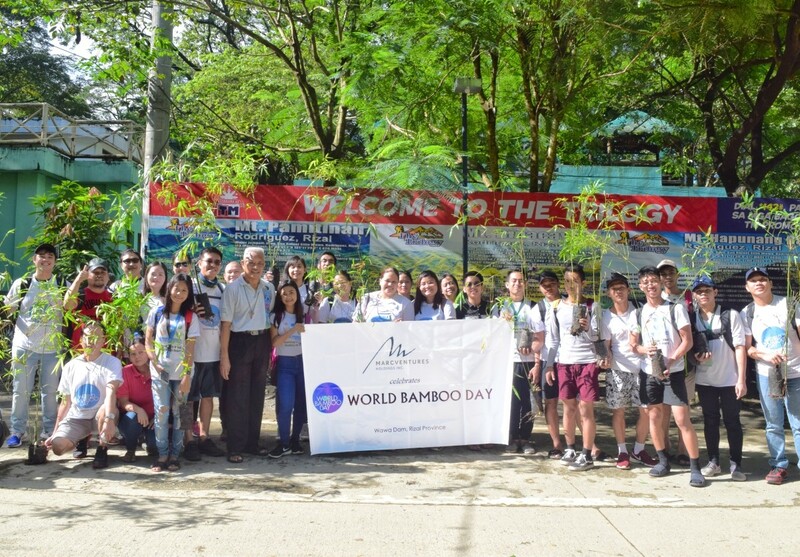 Committed to environmental protection and realizing the economic potential of bamboo, employees of Marcventures Mining and Development Corporation (MMDC), the subsidiary of publicly-listed, Marcventures Holdings Inc., celebrated World Bamboo Day by planting acclimatized bamboo seedlings high up the mountains surrounding the Wawa Dam in Rodriguez, Rizal. 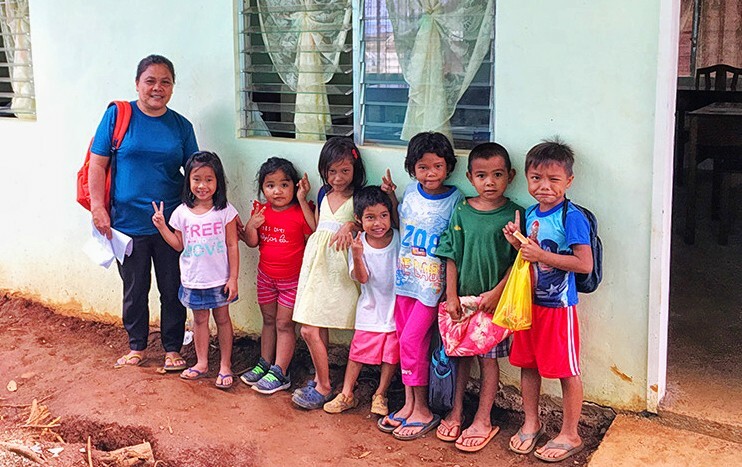 The environmental initiative is in partnership with Mga Anak ni Inang Daigdig (MAID), a foundation engaged in community-based enterprise development, headed by Fr. Benigno Beltran. MAID aims to establish bamboo-based industries which includes a bamboo-shoot processing facility, the production of activated charcoal, animal feed, beauty products, barbecue sticks and chopsticks. “The company is very keen on supporting initiatives like this because it is aligned with our environmental advocacy, and also promotes a sense of volunteerism which we always try to incorporate in our organizational culture,” said Jose Dagala Jr., MMDC’s AVP for Social Commitments. 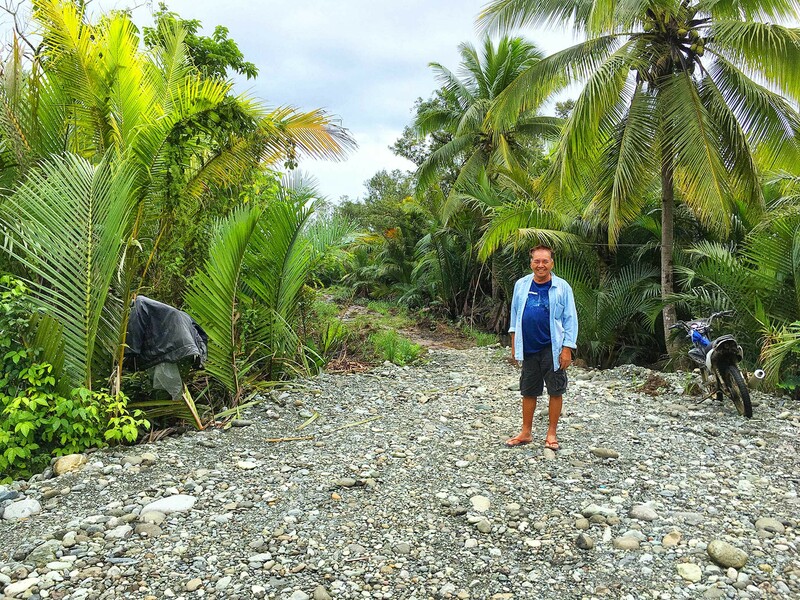 Marcventures donated 3,750 bamboo seedlings to support the project. Notably, MMDC has its own Bamboo Plantation Development Program in Surigao del Sur which seeks to develop an income-generating bamboo business for MMDC’s host communities as part of the company’s mine rehabilitation plan.